Tired of discolored, chipped, misshapen or missing teeth? 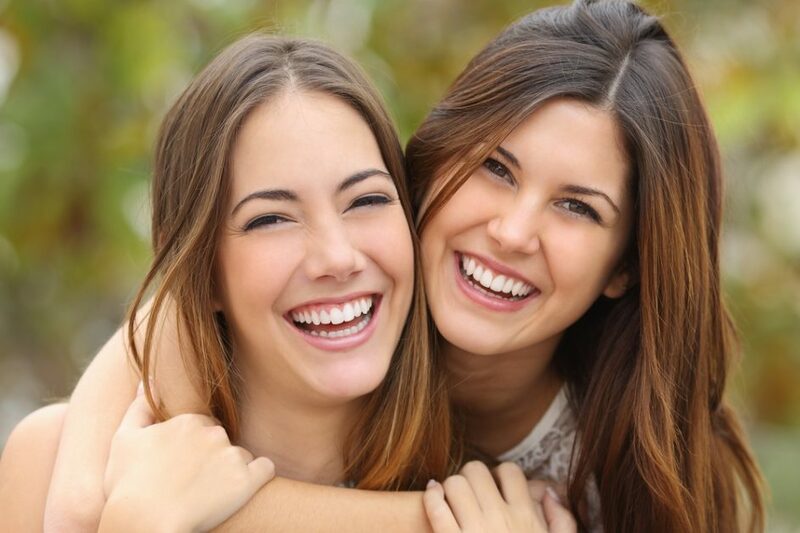 With cosmetic dentistry, Soft Touch Dentists in Washington DC can help you get your smile back. Common cosmetic dentistry procedures including bleaching, bonding, crowns, veneers, reshaping and contouring your teeth can not only fix cosmetic issues, but also improve oral problems such as your bite. Discoloration can occur in enamel due to medication, coffee, tea, cigarettes, heredity or simply due to getting older. Bleaching is a common chemical process that can be used to make stands disappear or simply again whiten teeth. It can be performed by your dentist in the office or at home under dental supervision. Bonding uses tooth colored material to fill gaps or change the color of teeth. It can be used to repair chipped teeth, as tooth colored fillings for small cavities or to close spaces between teeth. It can also cover the entire outside surface of teeth in order to change its color and shape. Although the most time consuming of all cosmetic work at restorations, crowns have the longest life expectancy. Crowns, also called caps, restore her tooth to its normal shape and appearance by covering the tooth. Due to their high cost they are used as a last resort in cases where other procedures are not effective. Veneers are the cheaper alternative to crowns which uses thin pieces of porcelain or plastic fuse over the front teeth to change the color and shape of the teeth. Veneers are used in case of teeth that have uneven surfaces or are chipped, discolored, oddly shaped, crooked or unevenly spaced. In order to prepare your teeth to place for New Year’s the dentist takes an impression of your tooth and will likely buff out the two to compensate for the thickness of the veneers. Commonly used to alter the shape, length, position and shape of your teeth, tooth contouring and reshaping is used to correct crooked, chipped, overlapping and even irregularly shaped teeth. It may also help correct small problems with bite and is the ideal procedure for candidates who have normal, healthy teeth but want subtle changes to their smile. What will the result of cosmetic procedures look like? What maintenance will be required after the completion of the procedure? Before and after photos: The results of previous patients treated by the dentist as shown by these photos will help you make sure the work of the dentist fits your dental needs. References: References from previous patients give you assurance of the quality of dental care provided by the dentist. Continuing Education: Make sure that the dentist is up-to-date with the latest techniques in cosmetic dentistry through continuing education courses. 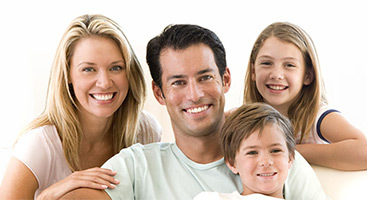 If you would like to learn more, you can visit our website at www.gentlecaredentists.com. Want to contact us directly? 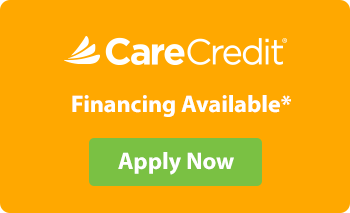 Call us at 703-822-5583 or email us at info@gentlecaredentists.com.